Ewald Chevrolet Buick is all you need if you are searching for great deals on new and used Chevy cars for sale in Oconomowoc WI, as Ewald Chevrolet Buick offers drivers a broad range of awesome vehicles for sale at affordable prices. Ewald Chevrolet Buick in Oconomowoc Wisconsin has plenty to offer any driver, sporting many different models of Chevy vehicles for sale, ranging anywhere from used cars to used trucks and more. With this great selection of new and used vehicles for sale, finding the one that is just right for you will be a very easy task to accomplish. 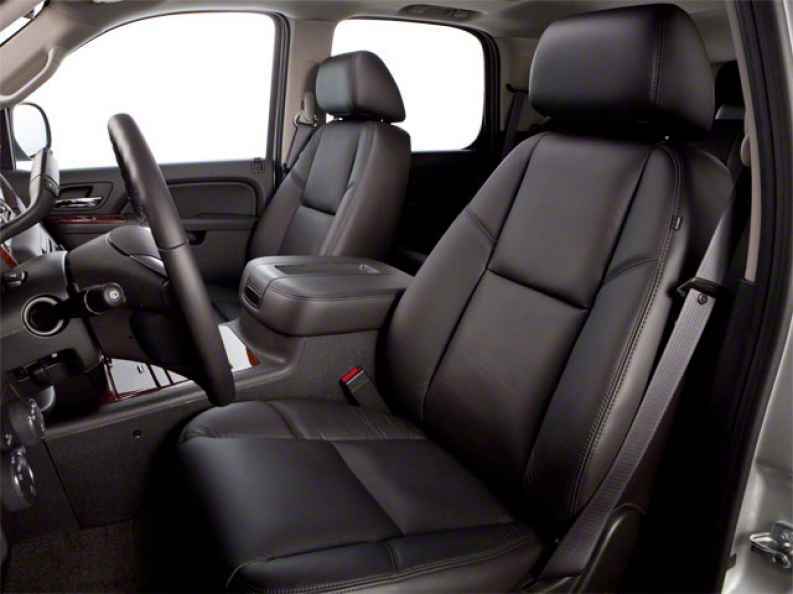 So come and shop with Ewald Chevrolet Buick in Oconomowoc Wisconsin today and check out our many great new and used Chevy vehicles for sale today, such as this high powered used Chevy Tahoe for lease and sale right here in Oconomowoc Wisconsin. This used 2013 Chevrolet Tahoe LT for sale is an excellent vehicle that drivers like you are sure to enjoy, boasting a powerful and very enjoyable driving experience wherever you go, and providing you with many useful features to enjoy as you drive along the many Wisconsin roads. This used Chevy Tahoe for sale is equipped with a very powerful Vortec 5.3L V8 SFI FlexFuel Engine with Active Fuel Management, which puts out an impressive 320 horse power at 5400 RPM, and supplies a massive torque power of 335 pounds per foot at 4000 RPM, wherever you go. 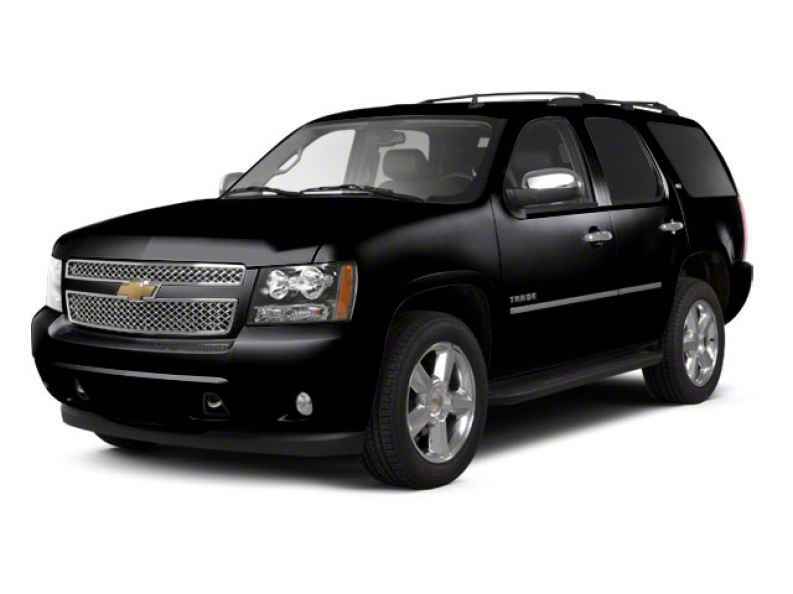 This used Chevy Tahoe for sale is also equipped with many other fantastic features, such as the Premium Smooth Ride Suspension package, and the Heated Mirrors, as well as the ever popular Onboard Hands-Free Communications System and more. Stop on in to Ewald Chevrolet Buick in Oconomowoc Wisconsin today if you want to check out what else this used Chevy Tahoe for sale has to offer you today, located here at 36833 E Wisconsin Ave Oconomowoc, WI 53066.